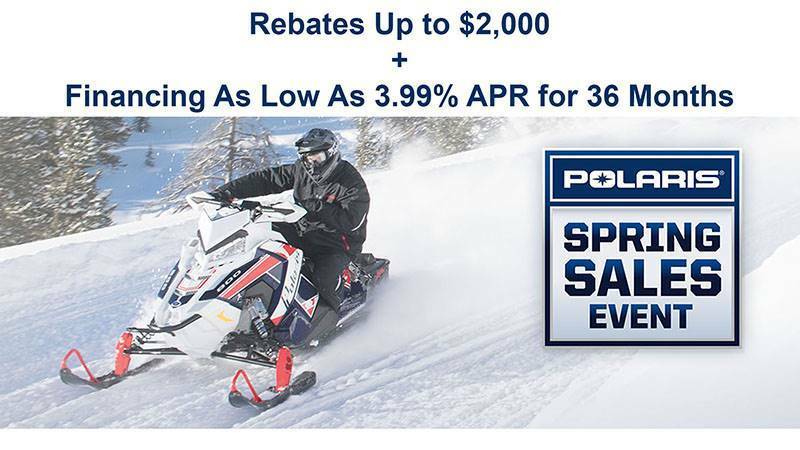 Throughout the year Polaris and CFMOTO offer fantastic promotions that we don’t want you to miss out on! Click on the listed promotions below and you’ll see all of the details for that particular promotion. 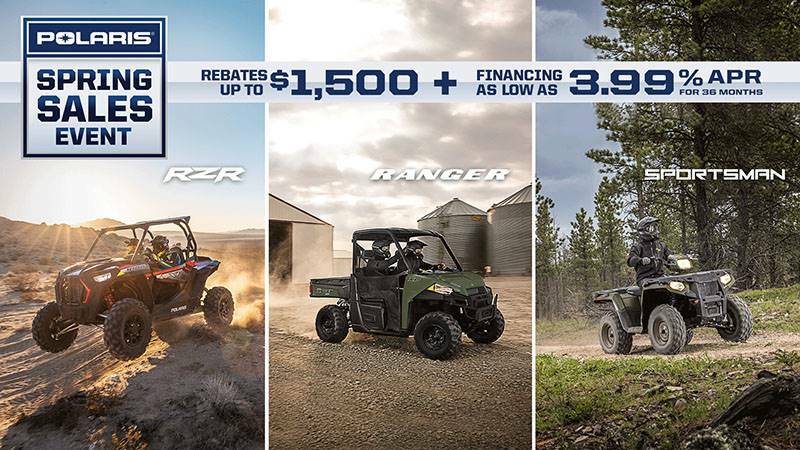 These deals change out each month so check back often so you don’t miss out on great savings! 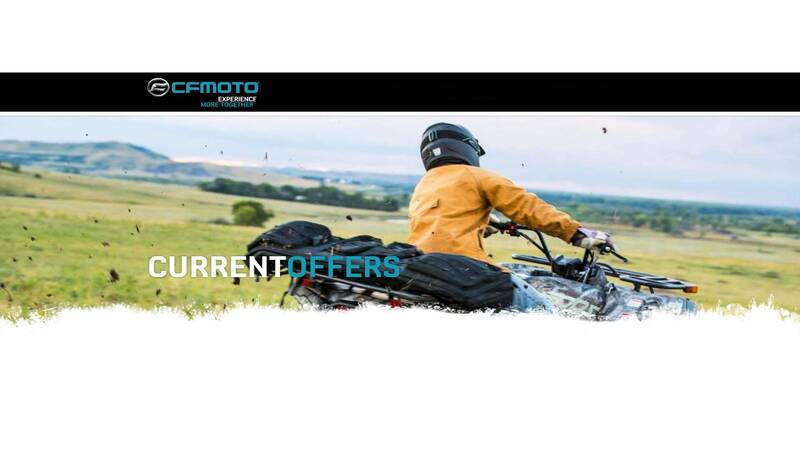 Don't forget we also offer secure online financing when you are ready to buy that new motorsports vehicle! If you need more time to browse all of our in-stock motorsports inventory for sale, feel free! We're here six days a week from 9am to 6pm so call (360) 794-8669 or stop in today!